We did it! 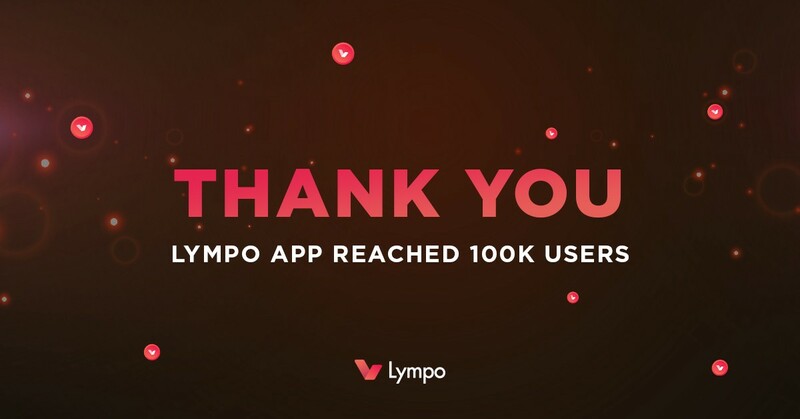 Lympo app reached 100K users! 1. 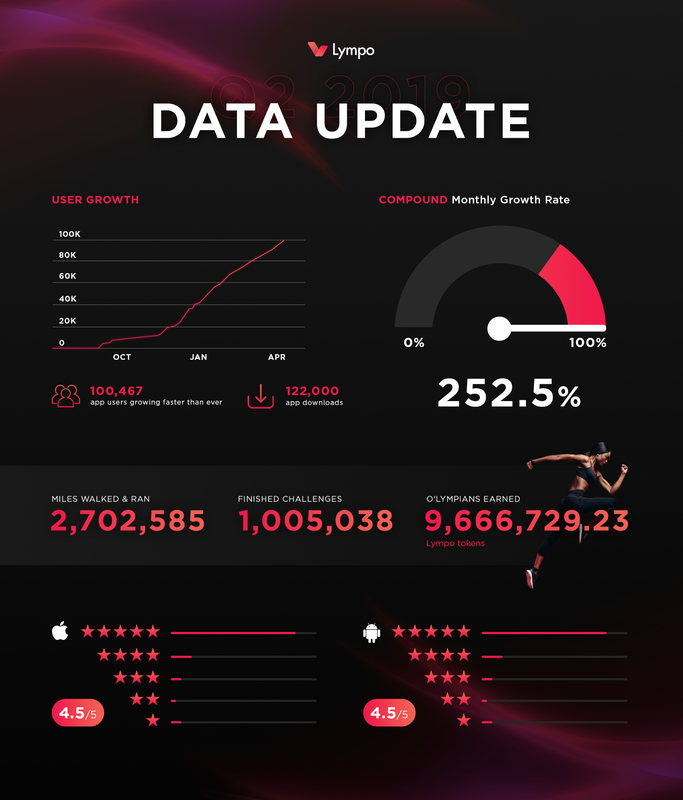 New Lympo app features are introduced frequently. 2. The referral program is expanding at its best. 3. Partners opportunities are growing every day. 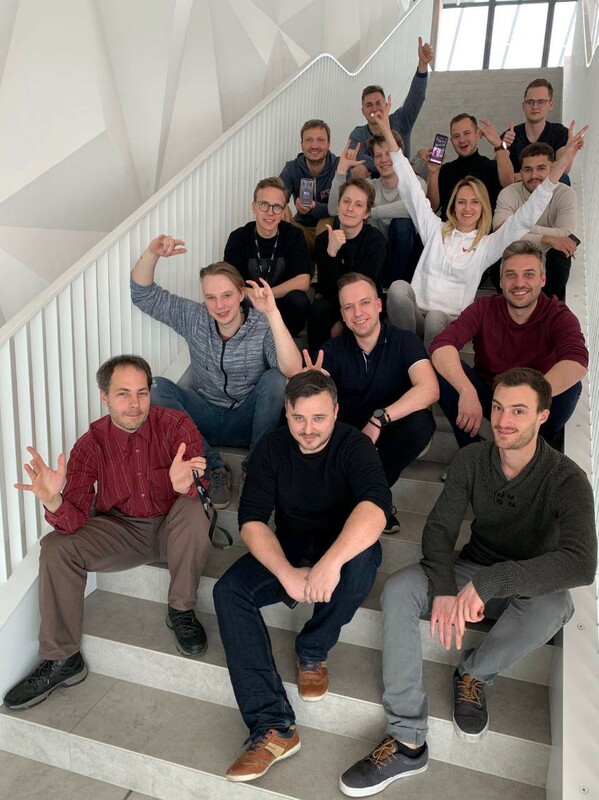 Lympo's mission is to make the world healthier by incentivizing people to exercise and be active. We reward our app users for finishing various fitness related challenges with LYM utility tokens, which can be exchanged for sports and wellness products, provided by our partners.